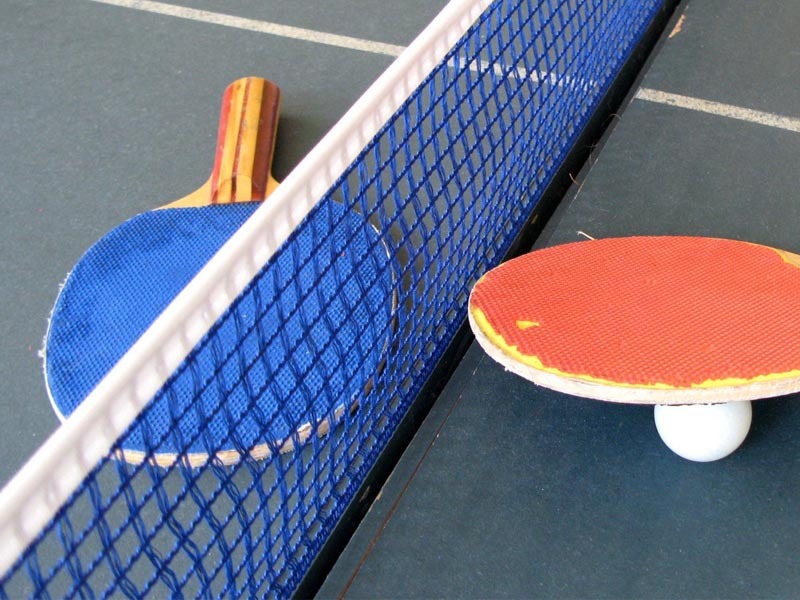 Table Tennis is an indoor game based on tennis, played with small paddles and a ball bounced on a table divided by a net. Lifestyle Enhancement classes are taught by certified, experienced instructors and concentrate on functional health, relaxation, and maintenance of a healthy spine throughout life. These classes may appeal to those with low back discomfort, chronic health conditions, or those who wish to reduce stress levels. There is a fee associated with participation in most classes and activities. Please find registration forms here.